Meizu Technology which enters in Indian market last year launched Meizu M3 Note in India for Rs. 9999. The phone will directly compete with Mi Redmi Note 3 in India with similar price bracket. 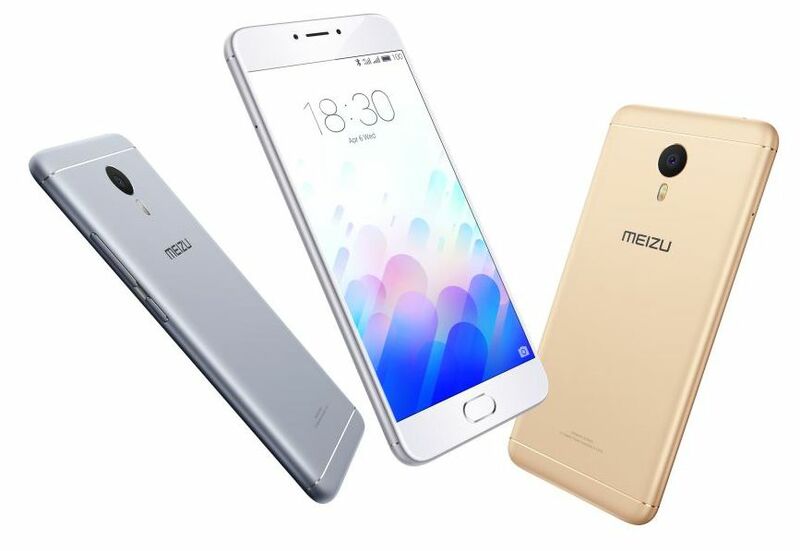 Meizu M3 Note has 5.5-inch Full HD display with 403 PPI, 1.8 GHz Mediatek Helio P10 processor mated with Mali T860 GPU, 3GB RAM, fingerprint sensor and 4100 mAh battery. Just like Redmi Note 3, M3 Note also has a full metal phone which gives the premium feel, the phone made up with Aluminum body. The new fingerprint sensor on M3 Note will sense the fingerprint in 0.2 seconds. Meizu mback function allows user to use a single button to achieve home key operation; back key operation; fingerprint identification operation. Meizu M3 Note is equipped with 3GB RAM, 32 GB Internal Storage and microSD card support up to 128 GB. The phone also powered by 4100 mAh battery and Flyme OS 5.1 gives longer battery life. The M3 Note comes with 13 MP main camera with f/2.2 aperture, PDAF Auto-focus, and dual LED flash. On the front, the phone has 5 MP camera with f/2.0 aperture and FotoNation 2.0 intelligent beautification. The phone comes with dual SIM with 4G LTE. The phone is available in three colors: Gold, Singer and Gray colors. The phone is exclusively available on Amazon and the registration starts on Wednesday, 11th May 2 PM.